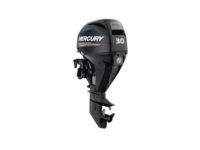 Welcome to the Home of Mercury Outboards – Brisbane Marine! 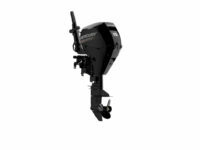 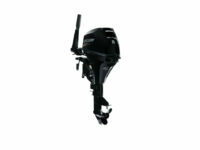 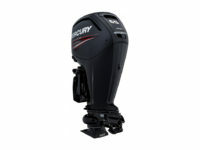 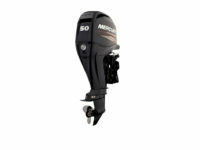 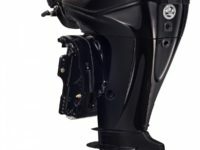 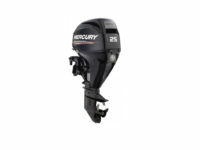 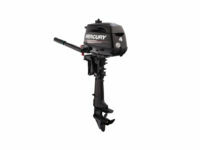 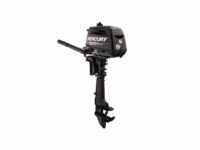 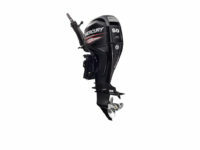 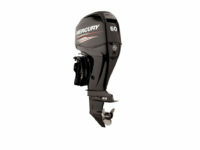 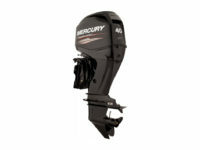 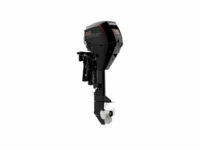 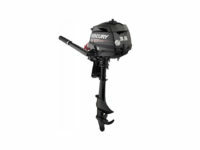 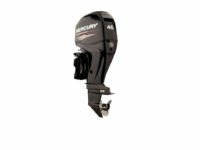 Mercury Outboards available at Brisbane Marine. 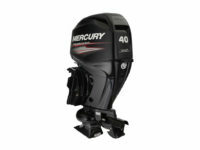 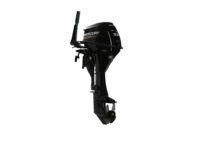 Nobody makes a more reliable, powerful, and efficient lineup of outboard motors than Mercury: Verado, Pro XS, FourStroke, SeaPro, and Jet. 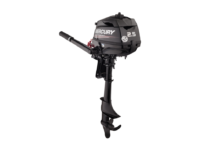 Backed by decades of innovation and leadership, Mercury outboards are built to go the distance, delivering legendary performance driven by forward-thinking technology.